So for Christmas one of my Auntie's got me a £15 iTunes voucher (she never normally gets me and my sisters anything, she's my dad's sister, we don't see her often so this was quite a shock) and I've never actually received an iTunes voucher before. I pondered for quite a while on which albums to buy, as a lot of them on iTunes at the minute are £3.99 or £4.99 (which is amazing!) but I finally decided on three albums, and I thought I'd share which ones they are because I can't express my love for them all at the moment. 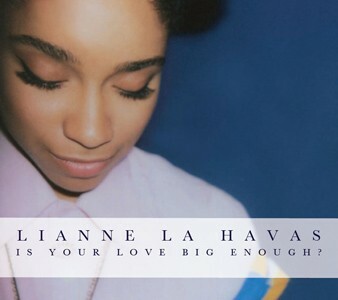 The first album I bought was Lianne La Havas 'Is Your Love Big Enough?' which was £4.99. It was 'iTunes album of the year', and I'd never heard of her before but I listened to the previews of the songs and liked what I heard so decided to invest. 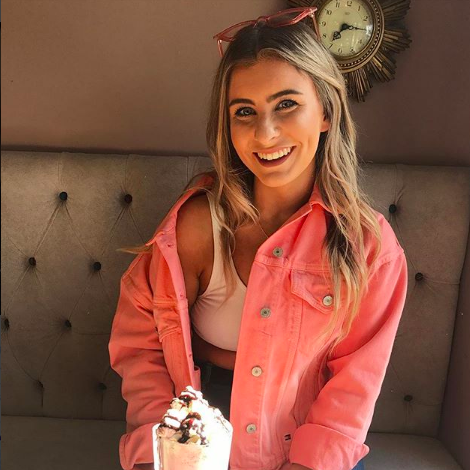 W o w. She is absolutely incredible, I think I've fallen in love. One of my best investments so far, definitely my favourite album out of the three. Her voice is just so lovely, and there are slow songs, and more upbeat songs - there isn't a single one I don't like, and I know all the words to them all already! My personal favourites are 'Forget', 'Is Your Love Big Enough?' and 'Au Cinema'. She is just wonderful, and I'd seriously recommend you buying it, I haven't been able to stop listening to her for the past two weeks! 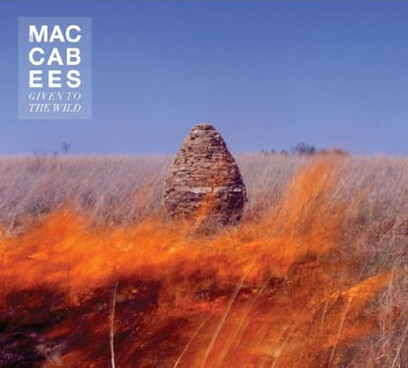 The last album I bought was The Maccabees 'Given To The Wild', which again was £4.99. Now I love The Maccabees, I had their previous album already and loved every song on that, and I knew they'd released this new album but again I'd just never really got round to buying it, so I finally decided to with my iTunes voucher. 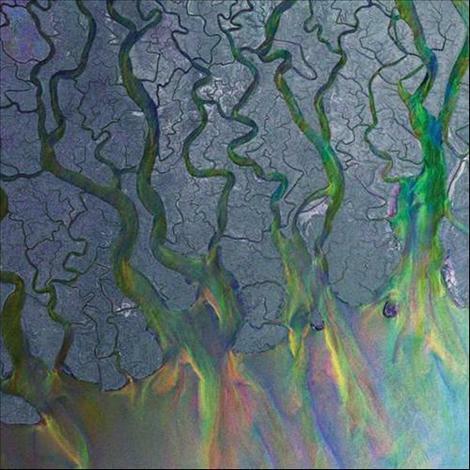 It's very different to their old album, but I still love it! I think The Maccabees could do anything and I'd still love them; they're just wonderful. I'm going to be honest; I haven't really had a proper listen to this album yet, I do have my favourites but I've been a bit too obsessed with Lianne La Havas and Alt-J these past few weeks to give The Maccabees my full attention. I do love the songs 'Feel To Follow', 'Ayla', and 'Glimmer' though. It's a brilliant album, I just love The Maccabees, and I'm sure you will too! I love all the albums I've bought - I think I've made a pretty good choice in buying them to be honest (not to blow my own trumpet or anything). Have you ever listened to these albums? What did you think? Can you recommend any others?